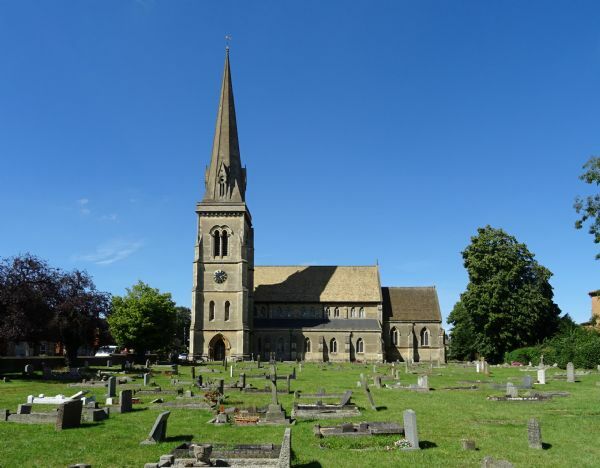 St Pauls Chippenham has been a landmark in the north part of the town for over 160 years. We cannot speak for those who worshipped and prayed here all those years ago, but what is certain, is that today it is very much at the heart the community, what we call 'the community's church', a friendly and lively church focused on people, families and the young living out their faith. If you want to belong to a lively, welcoming and worshipping community come along to one of our services, we would love to see you and explain more of what we do and how we do it. In the meantime please explore these pages to discover more about the type of church we are, our worship style and the passion we have for the community we serve. Our prayer for you whether you join us or not is that you may encounter and be transformed by the presence of God in Jesus Christ.